My second grade class has been very busy doing a variety of fall related activities this first semester. We started out by doing a KWL about Johnny Appleseed. Next, we read the Story of Johnny Appleseed by Aliki. I also read other versions of Johnny Appleseed to the class and we added to our KWL. Two of our favorite versions were Johnny Appleseed by Steven Kellog and Johnny Appleseed and the Bears by David Novak. We went to the web site Bookadventure.com to take a quiz about Aliki’s version of Johnny Appleseed. Then the children wrote 5 W poems about Johnny Appleseed and they were typed up using Microsoft Word. He wanted to help the pioneers. All the second graders brought 4 apples to school. We used the apples to do sorting, patterning and counting activities. Then the next day my husband came to school with his apple press and he had all the children help make apple cider! Mmmmm good! A few days later we used the left over apples to make apple sauce. Then the children picked one activity and did a sequence writing project. After we studied Christopher Columbus by reading a book about him we went onto Kidspiration and completed an activity by sorting facts that were either true about Christopher Columbus or Johnny Appleseed. 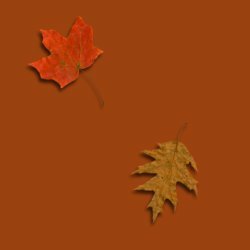 To celebrate Fall I read When Autumn Comes by Robert Maas, a great book to make connections. 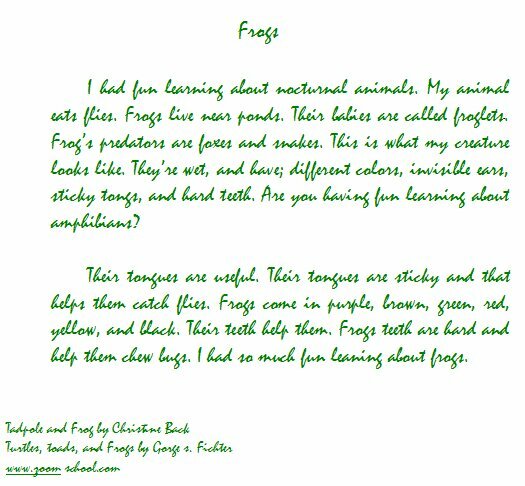 Then I read and used parts of Haiku : Asian arts & crafts for creative kids by Patricia Donegan to teach children how to write Haikus. 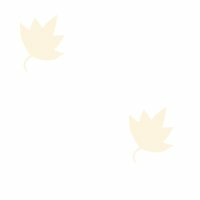 After doing several of the preliminary activities suggested in the book the children were ready to try writing fall Haikus. 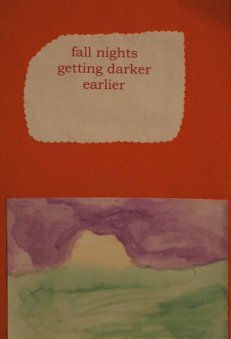 Once the poems were written and edited the children typed them on the computer using Microsoft Word. 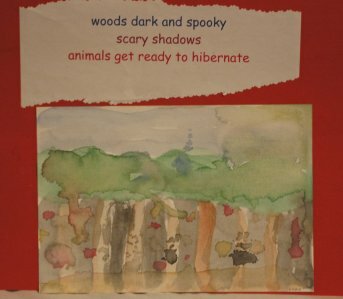 Then they painted a watercolor picture to go along with the haiku. Our final fall activity was studying nocturnal animals. After generating a list of nocturnal animals the children each selected a different animal to research. The children read books about their animal and filled in a graphic organizer. Each child also went on to www.zoomschool.com and found additional information. After the graphic organizers were completed and the first drafts were done and edited we were off to the computer lab to type up our reports using Microsoft Word. My animal is the skunk. It is a mammal. My animal eats small animals like bugs. It also eats fruit, and leaves. It lives in burrows, forests, and grasslands. In the city they live under porches or under buildings. Mommy skunks make milk for the babies. An animal that might eat my animal is the horned owl. The skunk is black and white and the size of a cat. It has a bushy tail, small eyes, small ears, and a pointed nose.